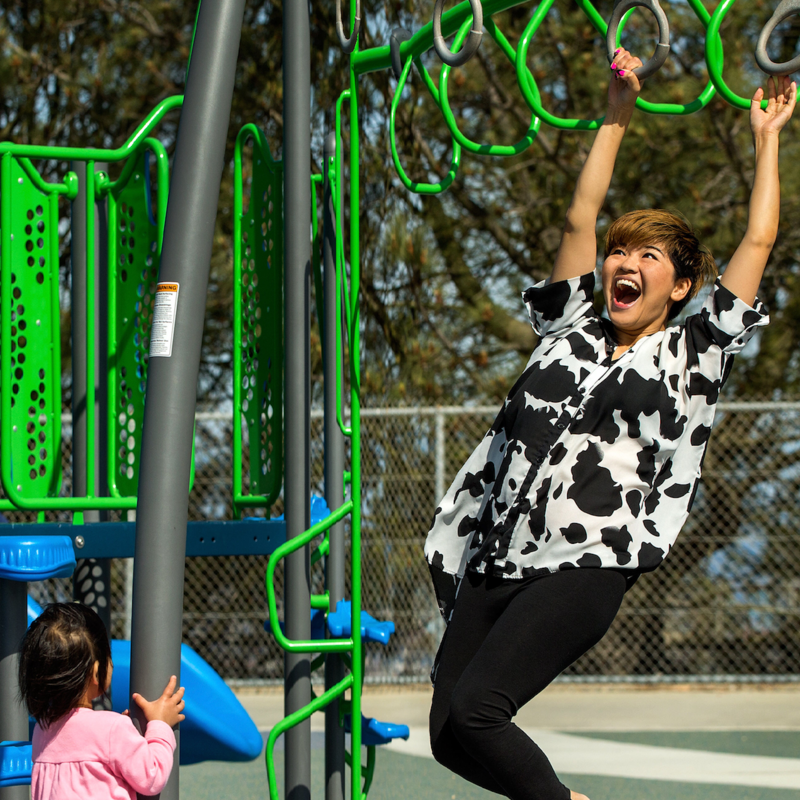 Transform your GameTime playground into an outdoor classroom and encourage dynamic, creative play that helps children make connections between important academic concepts and their everyday lives. 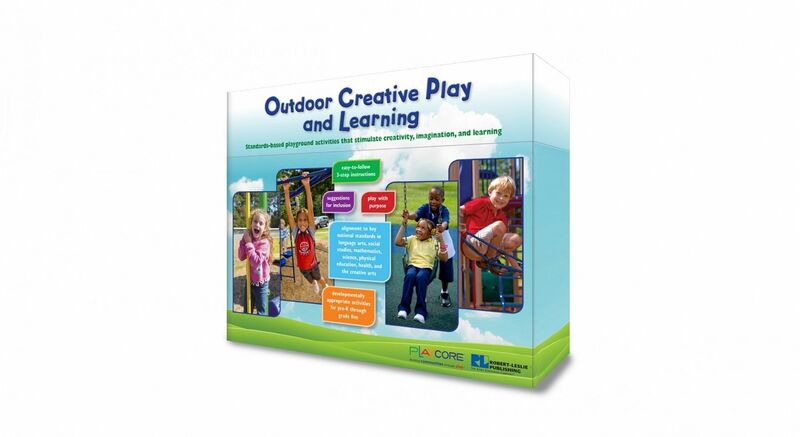 The Outdoor Creative Play and Learning Kit includes 100 standards-based activities that reinforce classroom learning in language arts, science, mathematics, physical education, social studies and creative arts. 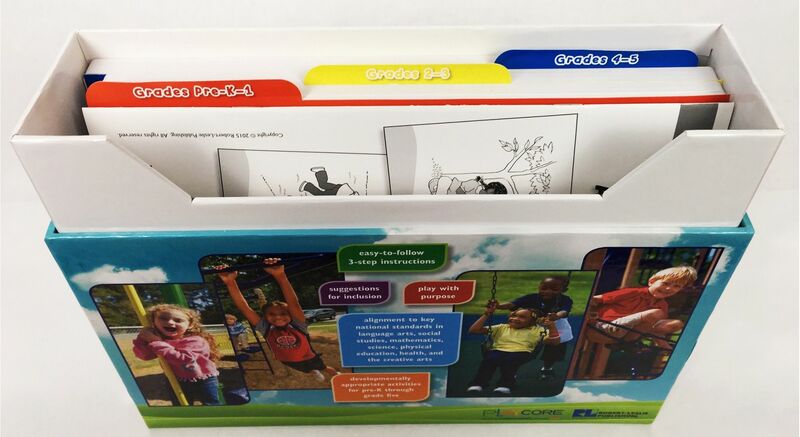 The kit comes in a sturdy laminated case with a comprehensive instructor's guide, assessment tools and reproducible activity cards divided by age/grade (pre-K through 5th grade). 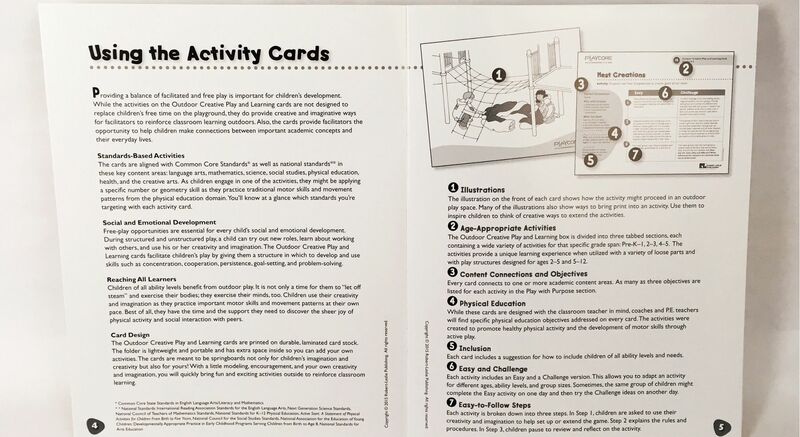 Each card lists age-appropriate activities, child-friendly illustrations, physical education objectives and strategies to make each activity inclusive for all participants. There are "easy" and "challenge" options for each card so you can modify the activity to suit the needs of your class or group. Nurturing a child's imagination and creativity fosters healthy development. The Outdoor Creative Play and Learning kit can be used with a new or existing play space, and the activities provide fun ways for educators and park professionals to reinforce classroom learning. 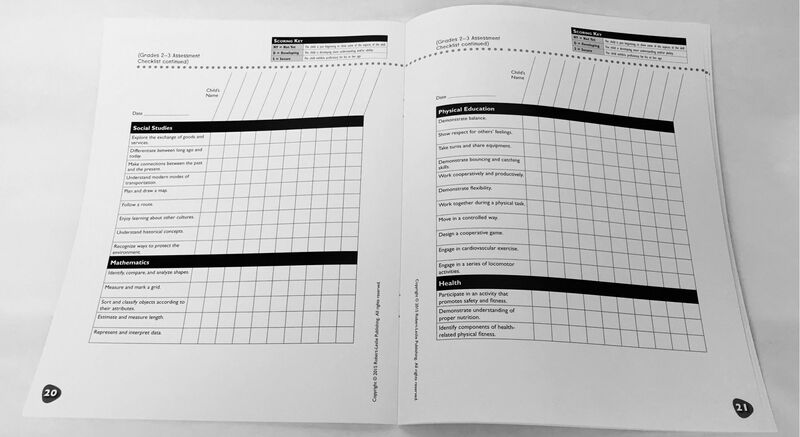 Each activity card includes content connections to academic topics, and assessment checklists help facilitators measure a child's progress toward specific skills. 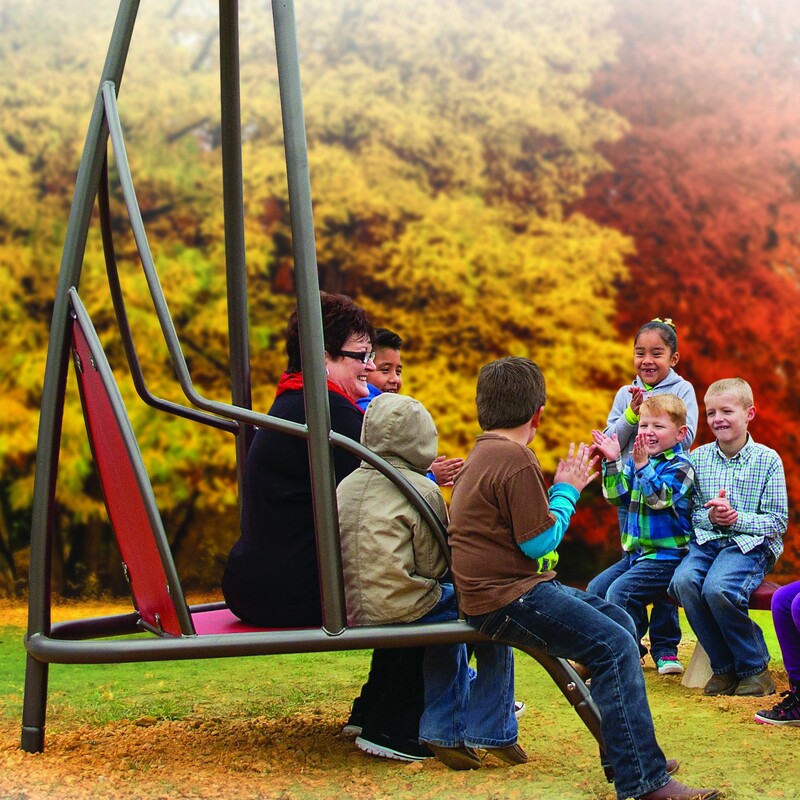 Request more information or purchase a kit to make your playground a fun and memorable learning experience. Developed in partnership with Robert-Leslie Publishing® and PlayCore. Dr. Melissa Hughes When a child plays on a playground, up to 60% of his or her brain's intellectual capacity is activated. Who Should Buy the Outdoor Creative Play and Learning Kit? With a comprehensive Activity Guide for teachers, assessment checklist and correlation to national standards, the Outdoor Creative Play and Learning Kit is a natural fit for educators who are looking for ways to develop an outdoor education initiative. The 100 activity cards for grades Pre-K through 5th grade are reproducible, so one kit can be shared by multiple teachers. Purchase a kit for your school today! Parks departments who manage youth centers, as well as faith-based organizations who work with school-aged children, appreciate the ease of using a preformatted curriculum that is standards-based. 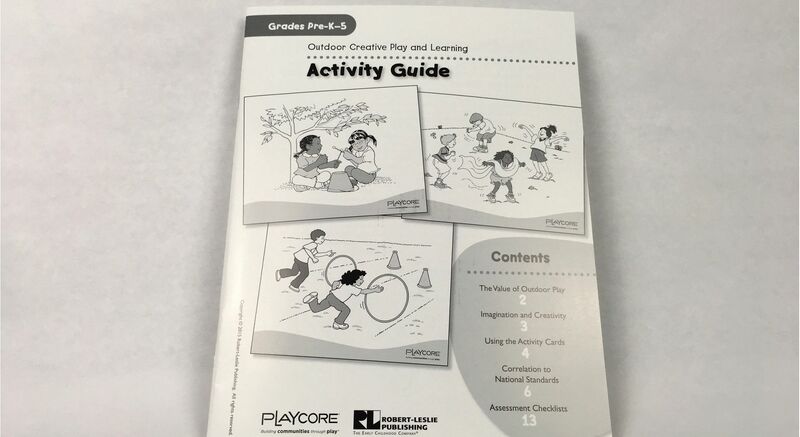 The child-friendly illustrations make it fun for peers to help one another learn the activities, and inclusion strategies on each activity card make it possible for instructors to adapt activities for every child. Purchase a kit for your park or youth program! 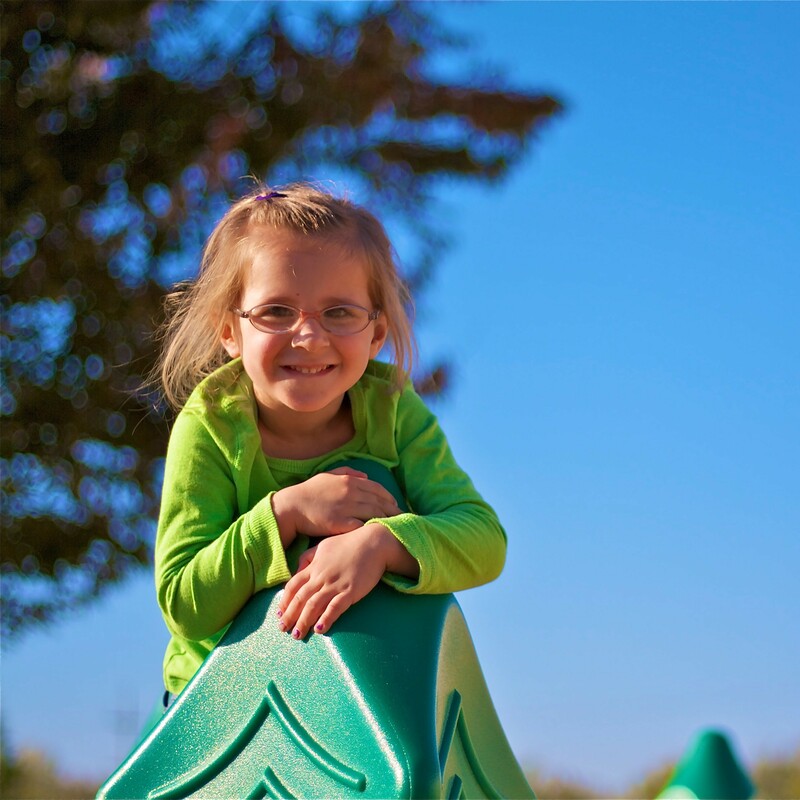 Parents love the Outdoor Creative Play and Learning Kit because it gives them plenty of fun activities to enjoy on the playgrounds with their children, with homeschool co-ops or on playdates. And since each of the activities is based on national standards for childhood education, they reinforce valuable academic lessons in a fun way! Purchase a copy of the kit today!